Hey everyone! I haven't done a gift swap in a while as a host or a swapper, I usually do a mug swap but I think I'll host that later in the year as I have a lovely swap idea that I think will be a great pick me up for these summer months which have felt a little more autumnal than I expected: A Taste of Home Gift Swap! 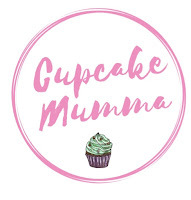 All you have to do is sign up by mailing me: cupcakemumma(at)yahoo.co.uk or tweeting me (@cupcakemumma11) or leave a comment and I'll pop your name down. Make sure I have your email and in a weeks time I'll ping you a swap partner! All gifts should be posted by October 10th 2015. I'll do direct swaps because I like that people can get to know each other and you can discuss any allergies which is always handy! This swap is UK only due to postage, if you are from abroad and I have someone willing to swap internationally I will of course happily pair you up but please don't be too disappointed if I can't find a suitable swap partner. Simply purchase, craft or do a bit of both with your home county in mind. For example, as I'm in Cornwall I'd have to send some postcards and something pasty related wouldn't I?! You can set a budget with your partner but in general I like the gift and postage to come to no more than £10 so its affordable for all. 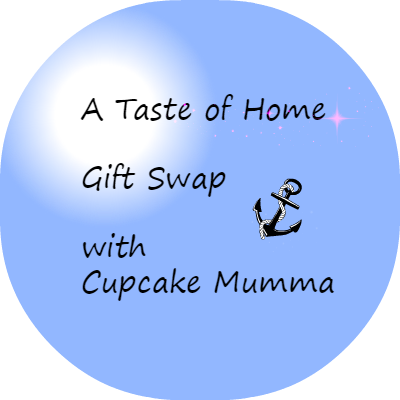 So, if you love your home county and want to share it with someone else, somewhere else, why not sign up to the Taste of Home Gift Swap? *Note* Please only sign up if you intend to send a gift at the beginning of October. Too many times I have hosted swaps and have sadly had people not recieve anything. It's very disappointing! If you have any trouble, please do contact me! I'd like to play please!